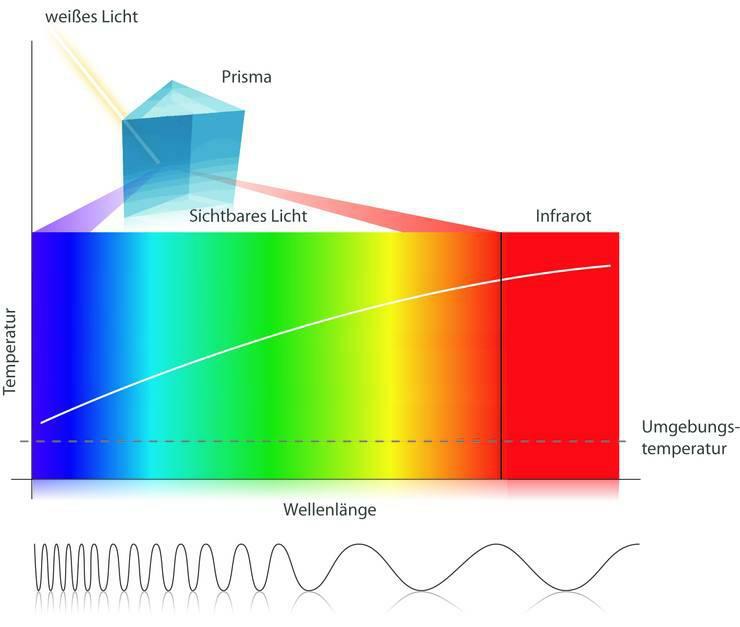 CS-IRCUT characterizes a number of various, transparent, nanotechnological, solvent-based (MEC) High Tech Coatings, which absorbs and remits the wavelengths of the infrared energy range (900 -1000 nm) and UV wavelengths. 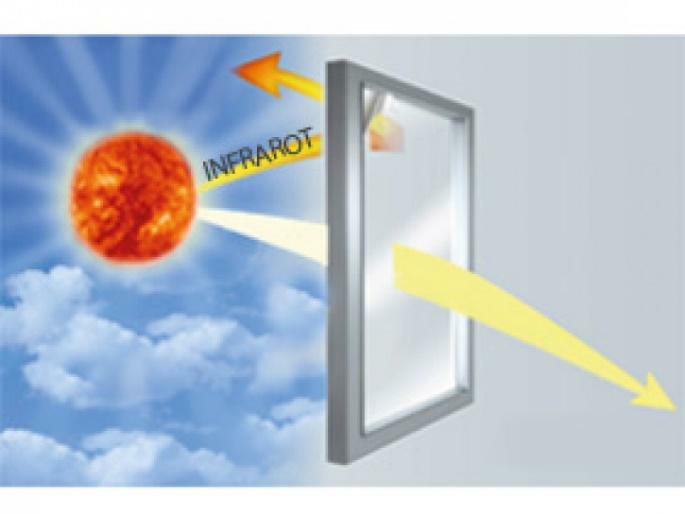 Undesirable heat radiation from the IR-A range is absorbed and remitted, the product also transmits heat energy stored in the coating (e.g. 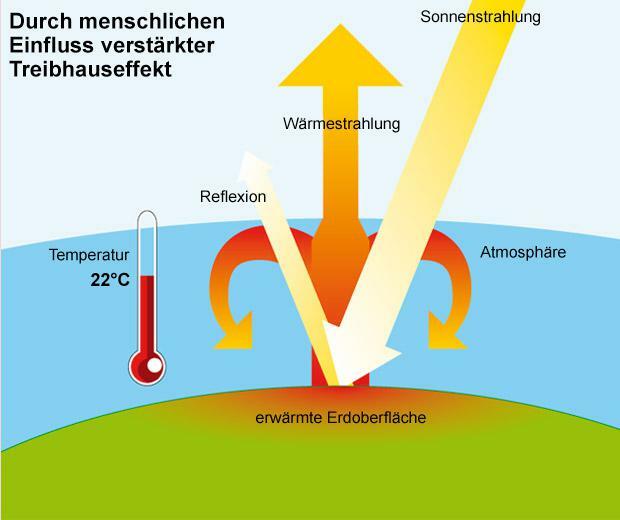 through irradiation) to the body to be heated (e.g. solar panels). In this case, the efficiency of the transparent coatings is even greater than that of a black body. CS-IRCUT 950 coated PET film or glass plates is a “barrier layer against infra-red and UV radiation” with a very high efficiency. 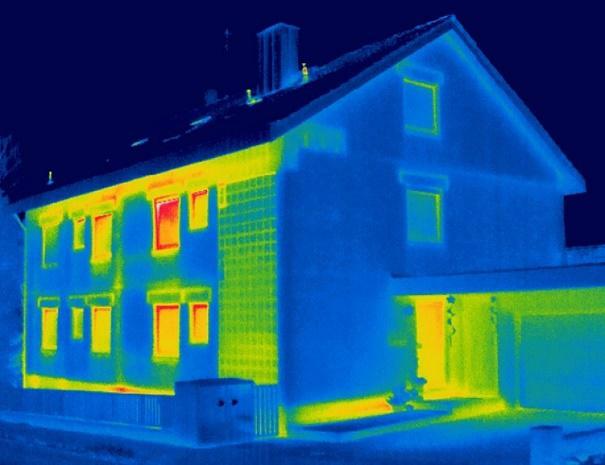 The application exists wherever penetrating heat has to be compensated by air conditioners, or wherever the thermal energy of the sun has to be transferred directly to an object to be heated with high efficiency. Therefore, among other advantages, the coating also offers an increase in the efficiency of solar panels, solar cells or other external wireless heating surfaces. IRCUT Coatings are preferably manufactured through industrial coating of PET films. 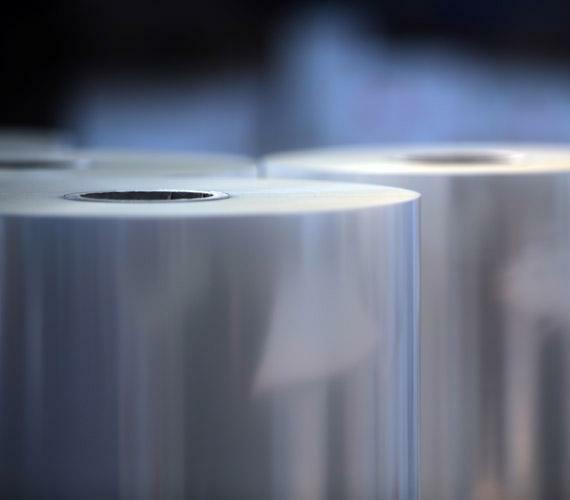 The physical efficiency of IRCUT is much higher than that of conventional films. Please click “Questions” and write your request, we will respond immediately.